The B.C. 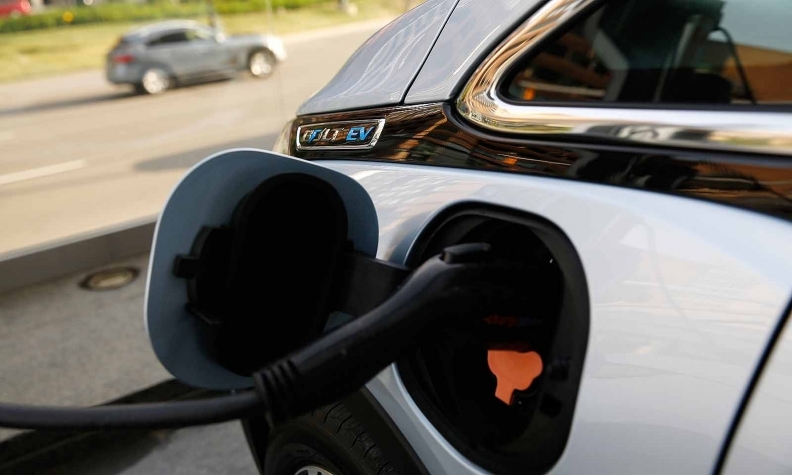 government will increase an incentive program to encourage the purchase of more clean-energy cars by $20 million this year, and it will expand the fast-charger network to 151 sites. VICTORIA — All light-duty cars and trucks sold in British Columbia will be required to be zero-emission vehicles by 2040. Horgan said the legislation will be the first major policy commitment of the government's plan to meet the province's climate goals. "As a province, we need to work together to put B.C. on a path that powers our future with clean, renewable energy and reduces air pollution," he said. "Here in British Columbia, the government has recognized that we have a responsibility to do our part and those who are early adopters are seen as leaders and stand to benefit from the opportunities created by innovation in the new economy." Clean Energy Canada said in a statement the government's announcement will make it easier for people to go electric. The group's executive director, Merran Smith, said a third of B.C. residents expect their next car to be electric. "Not only do electric cars help cut pollution and clean up the air we breathe, in B.C. going electric cuts your fuel bill by three-quarters."